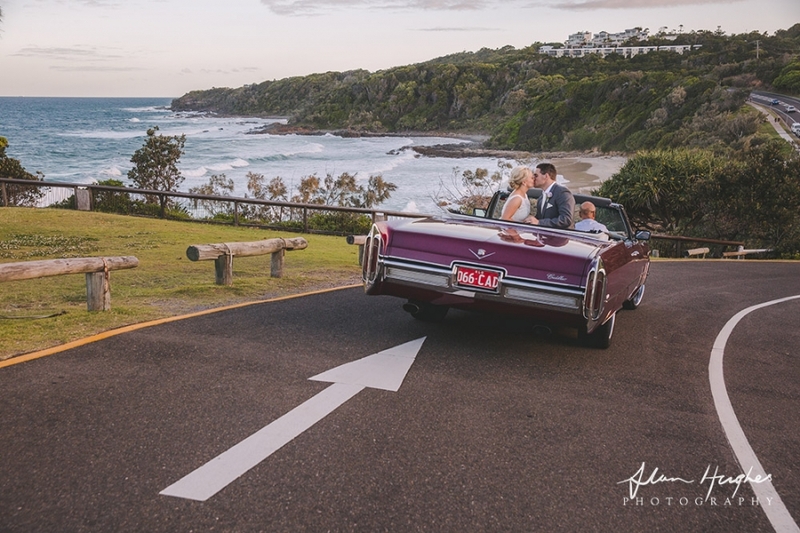 Kellie & Sam came all the way from Toowoomba to the Sunshine Coast for their beautiful wedding and I was lucky enough to be the one who captured heaps of special moments for them. Now it's always difficult with these blog posts to know which images to put in and which to leave out - do I post the special moments that I know will mean alot to Kellie and Sam (the mum and dad helping Sam do his tie, Kellie's mum doing the buttons on her dress - the hug with grandpa after the ceremony), the family shots which are soo important and will become even more so as the years go by, do I put in heaps of detail shots, do I post scenery shots to set the scene etc etc? If I put in everything the blog post would be several hundred images long....so in this case I have posted a mixture of some of my fave shots from Kellie and Sam's awesome day. 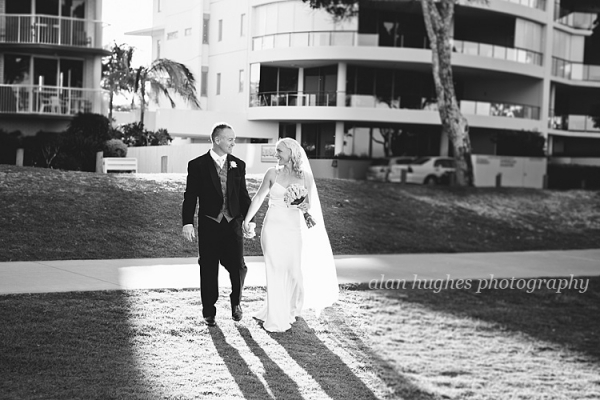 Last week I had the pleasure of photographing Kylie & Andy's Golden Beach wedding in Caloundra. 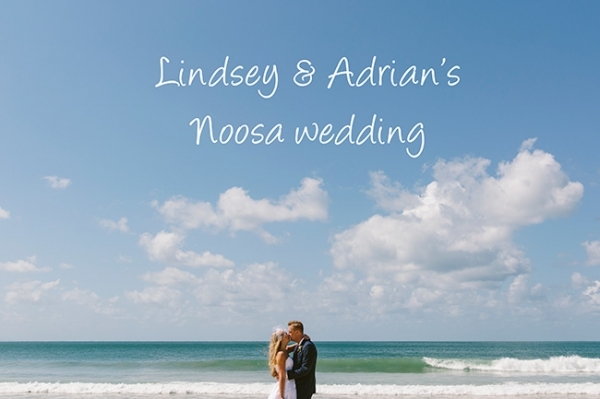 It was a wonderfully sunny day with the backdrop of Bribie and Pumicestone Passage for the ceremony and witnessed by their three children and close family and friends. Donna & Matt were married at the beautiful Annabella Wedding Chapel last week on a day that was full of joy and love from a very family affair. Everything was perfect for their day - the weather (a nice bit of cloud for the beach shots), the reception, the Chapel - and most importantly they were perfect for each other. Myself and my assistant Harry really enjoyed being in the company of Donna & Matt and their family and friends for the whole day - a big thank you for choosing us to capture your special day. Congratulations to the pair of you we wish you continued health and happiness...see you in a few months - yes months, they're having an awesome 5 month honeymoon! 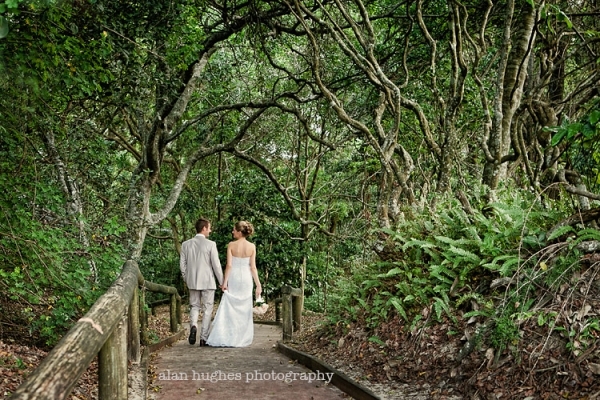 This is Kylie & Daren's backyard wedding - held at Lake Currimundi here on the Sunshine Coast in the back garden of Darren's parents beach house where they had spent many a summer holiday. It was an awesome day...and yes it did rain but the weather, as always, is just a minor part of the day. And in any case these two were so cool that it didn't, and never was, going to phase them - yeah they got wet, stood in the mud at the water's edge and they even climbed a tree! I loved this wedding day and feel very honoured to have been a part of it. Kylie & Darren - I wish you much continued health and happiness and thank you for having me there. 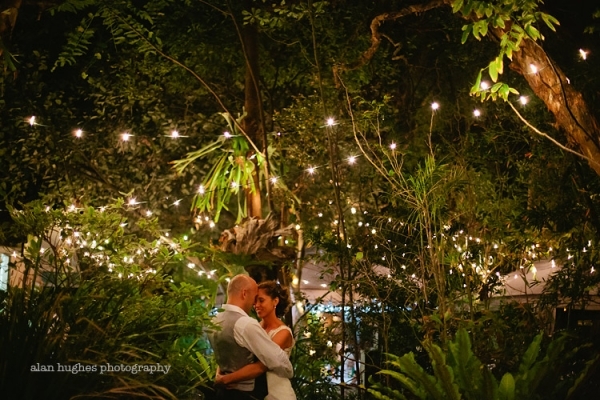 The wedding ceremony was by the beautiful Kari, flowers and decor by friends and family. 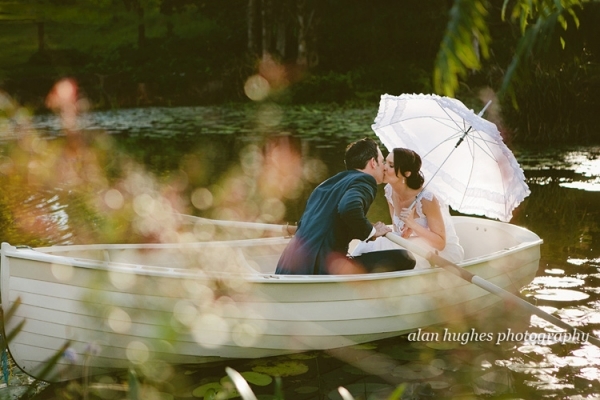 Emily and Damian's wedding at Maison La Plage Noosa was a real head turner for many reasons. Firstly how stunning Emily looked and the bridesmaids with their bright red dresses looking gorgeous, secondly it was a beautiful Sunshine Coast day with blue skies, throw into that mix the blue ocean in the background and heaps of doves being released - many passers-by stopped to take it all in. A first for me was being jostled for position down the 'aisle' by a beach going member of the public who boldly decided he'd have a few snaps for himself and took up position with his camera during the first kiss! 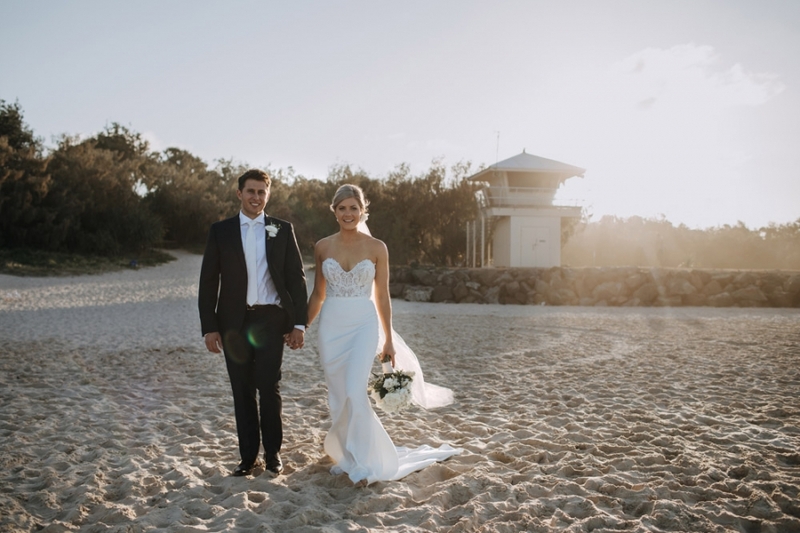 Amber & Cameron's Noosa wedding day was a day surrounded by their close friends and family with an abundance of pure love and joy. 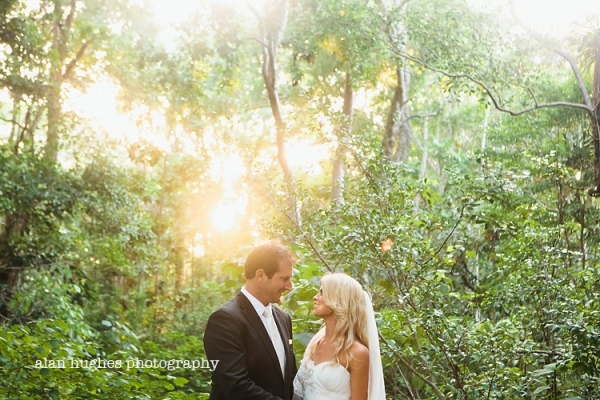 Amber's smile and laughter was infectious and I don't think it ever left her face as she married Cameron at Hidden Grove, Noosa Main Beach and it was very much the same throughout the bridal party shoot and reception. It was a real pleasure to be a part of their day...thanks to both of you for having me and congratulations, I know you'll have a wonderful life together! 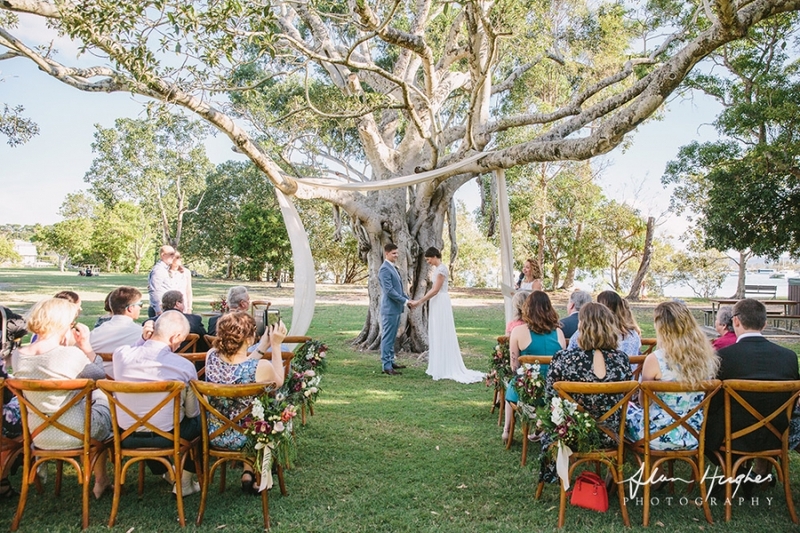 The ceremony was by Noosa celebrant Jacqui Gray, transport by the fab Deluxe Kombi Service and make-up by the lovely Debbie from Beauty On The Move. I also want to thank the awesome people at the Noosa Boathouse Restaurant.